GoFind XR and the great team behind it. There is a great team behind the success of GoFind XR project, GoFind XR is the first decentralized social media built with Augmented reality. The decentralized XR layer is built on the Ethereum blockchain technology and is an open source project for developers to build all sorts of applications in the shopping, navigation, games, social media, and entertainment. Blockchain has come a long way and we are seeing such outstanding projects change how we use social media on the blockchain. The internet has finally moved on to something bigger, it's easy to locate places, capture objects along with information about them, navigation is much simpler and most of all sharing of 360 degrees videos and pictures to earn rewards will be very possible. Extended reality will introduce a new dynamic of posting about our daily activities on social media. GoFind XR partnership with Oracle-d is now taking this to the next stage by building the world's first Decentralized Extended Reality (XR) based social media platform powered by Steem & GoFind XR blockchain. These XR posts from steemit users will be rewarded by the usual steemit votes and XR tokens. Go Find XR is a decentralized extended reality platform on the blockchain connected to the Earth's geolocation. It uses AR to interact with the world in real time through our digital devices. The platform will have both 2D as well as AR/VR content. This blockchain project will support Virtual reality(VR), Augmented reality(AR) and Extended reality(XR). The GoFind XR will integrate with the Steem blockchain and this will allow Steemit users to post their content and earn XR coin in addition to their STEEM earnings. This will be accomplished by letting users post through the GoFind XR app which is easily accessible on the android play store. The team behind GoFind XR. GoFind XR has a team behind them working tirelessly to make GoFind XR a great experience. These are some of the great people who are making blockchain social media and extended reality integration possible. Mr Majumdar is passionate about Artificial Intelligence and how it will impact and change our society. Founder & CEO at Gofind.Ai - Ai Search Engine for Shopping, Community Leads - XPrize Think Tank, SV 3D Printing group. Graduated from Hult International Business School with a Masters in Business Administration. 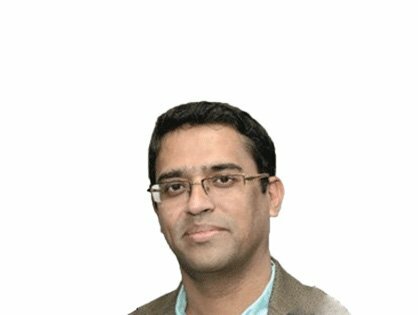 Mr Chaudhuri is the Chief Technology officer at GoFind XR. He is a very dynamic and deeply hands-on technology leader recognized for extensive management and engineering experience with 25 years in architecture and building enterprise solutions on cloud and on-premise as well as scalable containerized micro services on AWS and GCP. He has proven himself on many projects by managing intricate projects and cross-functional teams driving multi-million dollar savings. Has more than 20 years of experience in building and leading distributed teams as large as 40 in the onshore-offshore model from Spain, Brazil and India. Principal Engineer at Sears Hold corporation from 2011 to 2018. Director of blockchain engineering at GoFind.ai. GoFind.ai is a platform that uses artificial intelligence to make it possible for anyone to shop online by just taking camera shots on items. 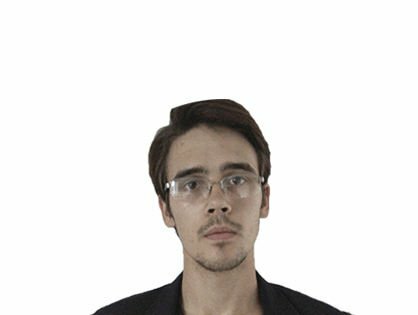 Founder, CPO, VP Engineering at Get-Sign, Bogdan has been a blockchain developer in many companies like LaMoneda Events and BIGcontrols. Idris is an experienced computer vision and machine learning algorithm developer with an established track record of building successful customer applications. He is also passionate about developing new solutions to real-world problems. Graduated from the University of Windsor with a Masters in Computer Engineering. He is the chief communication officer of GoFind XR. James is an experienced leader with proven capabilities in high-performance teams and project management. Talents include finding the core principles behind large amounts of complex data, finding metrics to track progress, and leading people to break barriers and achieve success. Thrives in fluid environments and provides leadership through evolving landscapes. This unique cross-section of knowledge has to lead to a focus on distilling complex environments into easily understood goals and metrics, as well as the ability to sell a vision in layman’s terms. 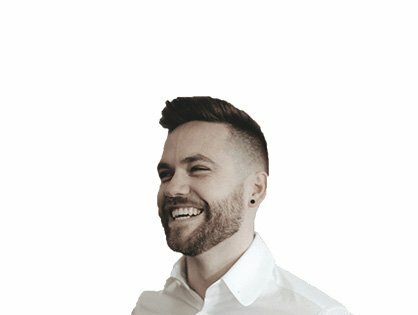 Product manager solar at Mercury NZ, Advisor at Blockchain and Cryptocurrencies. Ana is an Industry veteran with more than three decades of industry experience in building both enterprise and consumer applications, working in Fortune 500 companies and building companies & ventures. She has been an Executive, Investor and Advisor in Fortune 500 companies and various startups, and an Oracle veteran. 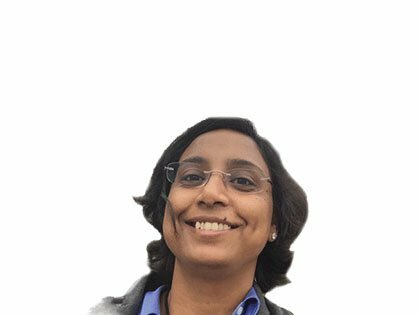 She has a Masters degree in Computer Applications from India, and a Masters in Supply Chain Management from the University of San Francisco and Studied Advanced Project Management at Stanford University. 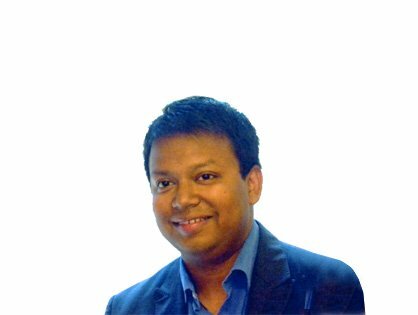 Founder and chain person in Industry 4.0 Foundation since 2016, Co-Founder of Lock and Key technology group. 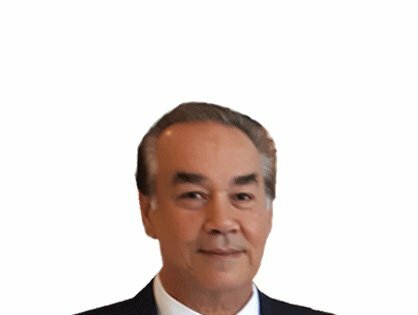 There are more people on the management team like Haw Leng the Chief Growth Officer and Anwar Elfeitori the Chief of International Relations. For more about the management team and advisors go here. You can participate in the beta testing of this app, and join GoFind XR ICO from here.